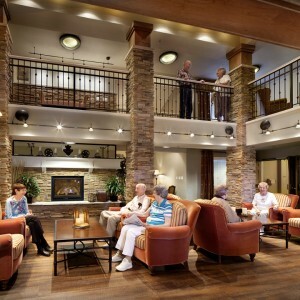 As one of Montana’s finest continuing care retirement communities, Immanuel Lutheran Communities offers residential living, assisted living, rehabilitation, skilled nursing and memory support integrated into a resident-focused continuum of care, all in one place. 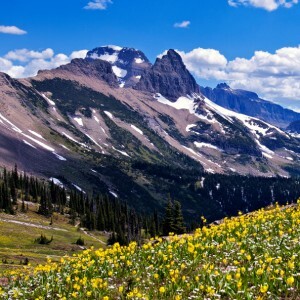 Serving Kalispell, Montana’s seniors for generations as a faith-based organization, they are known for their genuine regard for their health and happiness. …and not to mention the spectacular views!